On August 1st I had the opportunity to sit down with Congressman John Larson of Connecticut’s 1st Congressional district. The 1st district is made up of cities such as Hartford, Bristol, and Torrington. Preparing for an interview is something that takes a lot of time and focus. The first step in preparing is to just watch some of the person’s past interviews, speeches, and other appearances. Before you even start to write questions you want to know the person very well. You also need to know a lot about them. You need to know about legislation they have sponsored, candidates they have endorsed, as well as past positions they have held in government. After all of that is done I begin to write my questions. I try to focus my questions on their past experiences and struggles, statewide issues, as well as national issues such as healthcare and tax reform. Once my questions are written I read them over multiple times so that I am familiar with them during the interview. The interview was scheduled at 3 pm. I arrived in Hartford at the Congressman’s office at around 2:40 and I took the elevator up to the second floor where his office was. I have been to many congressional offices and all of them are very nice. There is generally a secretary at the front then various office spaces, conference rooms, and then the Congressman’s office. The man at the front desk brought me to a conference room and I began to set up. My setup consists of 3 tripods, 2 lavalier microphones, 2 iPads (for audio recording), Canon EOS 60D camera, iPhone as a camera, as well as an iPad as a camera. As I was setting up Mary, Congressman Larson’s Press Secretary, walked in. Mary was very nice and she helped find a date for the interview and was my contact inside the office. Mary also brought in two interns that watched my interview with the Congressman. Congressman Larson arrived just on time and was very welcoming. Congressman Larson is also very nice and friendly to his staff and you can tell he takes the time to remember the names of all of his staff even the interns. Before the interview, I talked to the Congressman a little about myself and my show. Congressman Larson gave me a very nice congressional pen and mechanical pencil. 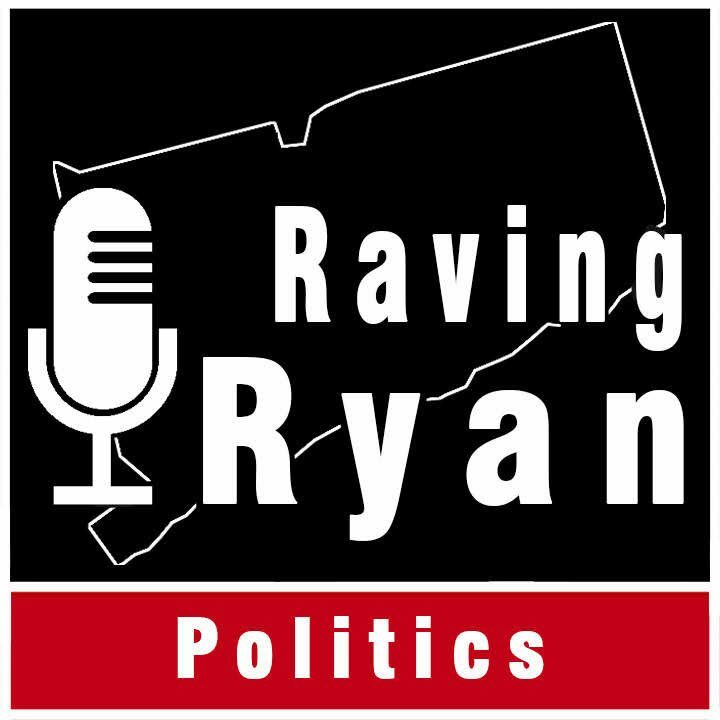 I also gave him a Raving Ryan mug, as I do with all of the people I interview. Congressman Larson gave very interesting answers to all of my questions. He told me about being in the state senate and how it prepared him very well for being in congress, health care and what parts of the Affordable Care Act he thinks needs to be placed, tax reform and an update on the tax reform bills being proposed, as well as some of his hobbies and favorite restaurants. After the interview, we talked and he told me why he thinks public service is an amazing thing. He told me that giving back to the community is such a great thing. I really enjoyed my interview with Congressman Larson and I hope you all take the time to watch it under interviews on this website.